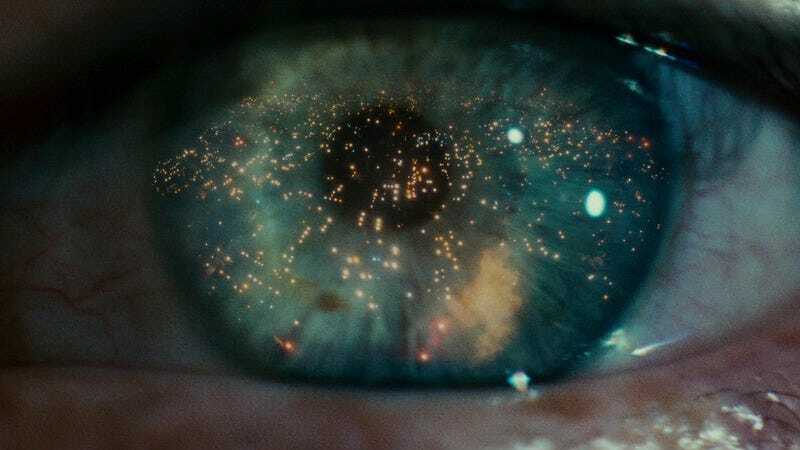 Celebrated cinematographer Roger Deakins has signed on to shoot Denis Villeneuve’s untitled Blade Runner sequel, bringing fans of the original film one step closer to thinking this is a good idea. Deakins previously worked with Villeneuve on Prisoners, for which the cinematographer garnered an Oscar nomination, as well as on the upcoming Sicario. The 12-time Academy-Award-nominated cinematographer has a long history of knocking viewers’ eyes out with his work, which includes everything from the Coen Brothers’ Fargo to Sam Mendes’ recent Skyfall. The latter film’s Shanghai sequence even recalls the 2019 Los Angeles of the original Blade Runner, depicting a seemingly endless city bathed in neon and haunted by airborne advertisements. Throw in some dilapidated sets and discarded Chinese takeout containers, and you’ve got another Blade Runner. Of course, Deakins doesn’t have to adhere to the sense of decay conveyed by Jordon Cronenweth, the original film’s cinematographer. But audiences might be disappointed if the characters in the sequel don’t appear at risk of contracting tetanus everywhere they go. However Deakins chooses to shoot the film, it’ll be a while until we see the final results—production doesn’t begin until summer 2016. Until then, let’s keep daydreaming about Ryan Gosling crying in the rain.